You know when you love something and you just want to make sure everyone knows about it so they can love it, too? Here are some things I am loving right now. This post contains affiliate links. I could never, ever, ever say enough about how much I love these speakers. I have been eyeing them for a long time and in the last six months have bought a few. You can fill a large room with one speaker (the Play 5 ). You can fill a normal size room with one speaker (the Play 1 ). You can control the music and volume from your phone or other device that uses apps. You can also control it at the speaker or from your computer. You can sync all speakers through your house to play the same thing or each one can play a different song. It is fantastic. I know I have told you about this before, but I love it enough to iterate. And reiterate. I love it. It is as easy to apply as chapstick but looks like lipstick. It is all natural. I love it. A lot. I don’t know if I would say this is the best tote to ever exist, but it is pretty fantastic. 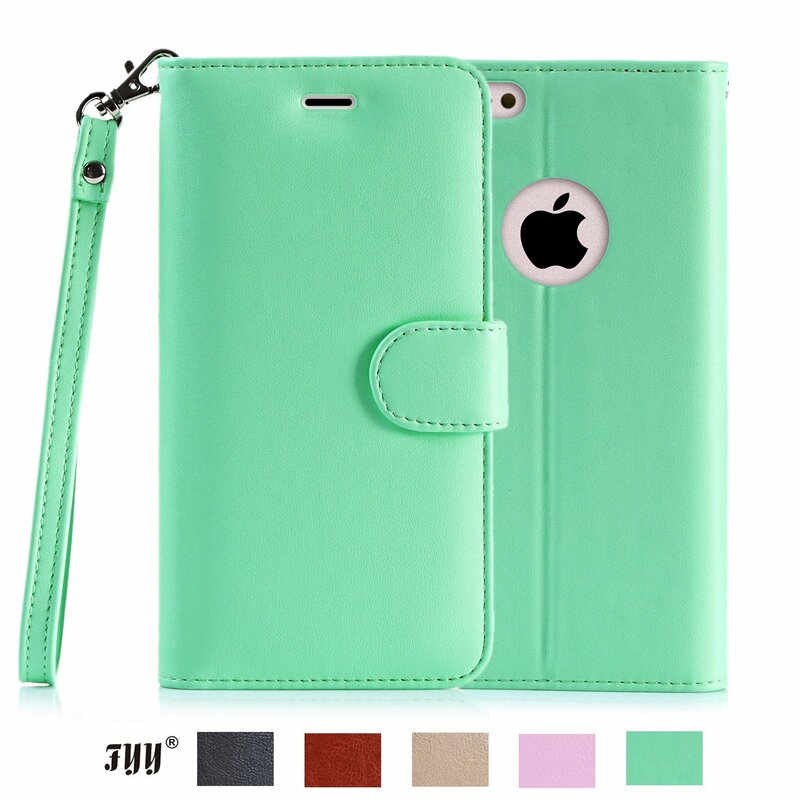 It is a great size for carrying a fair amount in, but it isn’t huge and bulky. I use this to carry all of the stuff I use for directing the musical at our school. I carry a large script in a binder, another binder, a couple of clipboards, notebooks, and paper organizers. I also carry a variety of pens, pencils, and highlighers. I also carry with me a drink and snacks. It comes in a large variety of colors and patterns. I love it enough that I bought one for my assistant director because it makes my life easier. I am new to contacts; I have only been wearing them for a little over a year. When I first got them, the doctor gave me a small Biotrue bottle of solution. Once that ran out, I headed to Walmart to buy some more. Gag me on the price! So I went with the Equate brand of solution. What could the difference be? The difference was sore eyes after a couple of hours versus being fine at the end of the day. After a year of using the Equate, I saw this Biotrue in a two pack for a good price on Amazon. I went for it and my eyes are back to feeling good again! If you follow me on Instagram, you have seen my photos of my Areo Garden. Oh I love it more and more as time goes by! I want another one. I bought this last summer. I started growing herbs in it last fall. The lasted until a couple of weeks ago. I am now working on lettuce and cherry tomatoes. It was the easiest way to do herbs, and I will definitely be going for that this summer while working on my outside garden. 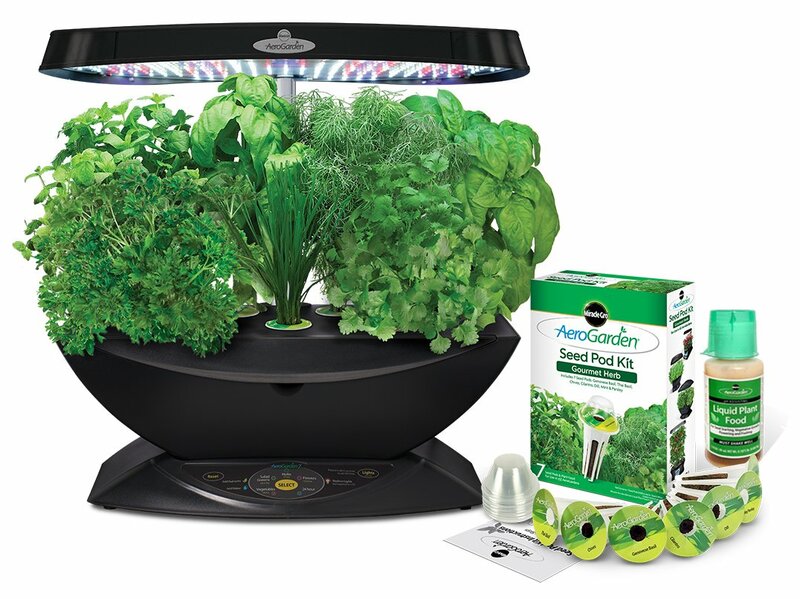 Herbs can be very picky about heat, light, and water and so growing them indoors was perfect. I just love Sanuk shoes. They are super comfortable and super cute. I will tell you my secret to buying Sanuks for a good price. Go to Amazon and search for “Sanuk Women’s.” Then choose your shoes size and scroll through the pics. If anything is $30 or less, it is a great deal and I highly encourage you to go for it (if you think it is cute). Price change hourly on Sanuks on Amazon, so don’t delay and don’t give up. My 6 year old and 8 year old daughters alike super love this series. One is into princesses, but the other isn’t at all. They are fun for all types of girls. I highly recommend you try them out. I have seen a few of my friends with these type of cases fro their phones and wondered how they are. I LOVE having mine! Seriously. I don’t know if I will ever go back to a normal case. I keep my licence and a credit card in there so I always have the two with m.
My husband loves these gloves. We continually buy more as he wears them out over time. He loves them enough that we have given them to our fathers for gifts, also. I wanted to get Brinley some play shoes for Christmas for dress up. I did not want, however, to spend as much money as companies wanted me to spend for a pair of play shoes. So instead I found some fancy, fun shoes on Amazon for cheaper than most play shoes and gave those to her for play shoes. She can do what she wants with them, including wear them out of the house. This is a game the whole family can have fun with. We love to play games as a family, but you can imagine with children ranging from 3-10, it is hard to find something appealing to everyone that everyone can participate in. 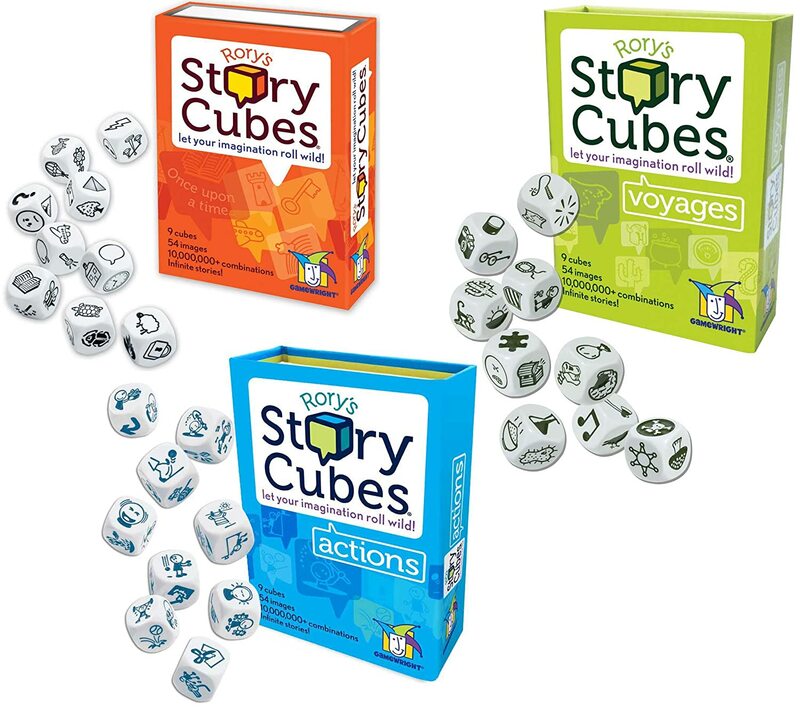 Story Cubes is that game. It is a great group game, too. We played it at a family Christmas party and just had everyone roll one die and we built on the story from person to person. I love Our Best Bites. Their recipes are simple but completely delicious. They have a 400 calories or less cookbook. Delicious and low calories! Wahoo! The things I have made so far have all been as good as I have come to expect from them. These are fantastic. They are a no mess way of writing. 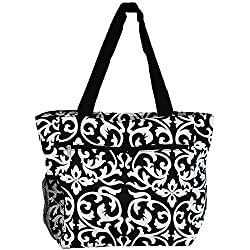 This is a great no-mess thing to put in a church bag or to have for car rides. No more melted crayons found in the third row on a hot summer day. No more church bag full of activities. We decided a boogie board is enough to entertain a child. And it has been! This is a cheap machine and it works so well. We had a Stir-Crazy, which my roommate had in college and it was awesome, but ours was a dud. A Lemon. We have loved this. I LOVE these! 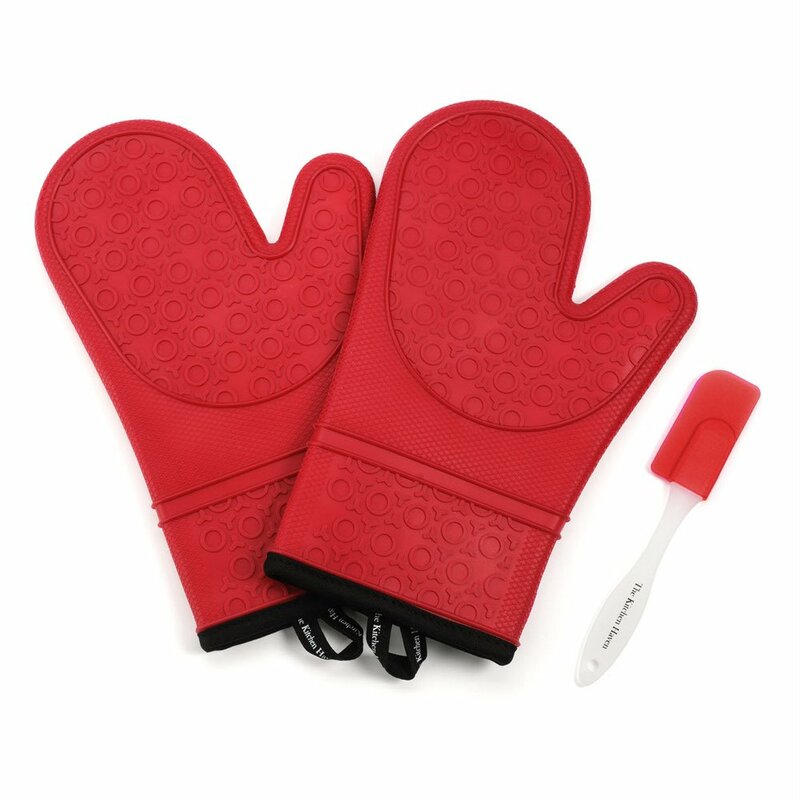 I have purchased expensive oven mitts over the years and have never found one that would not burn my hand. I tried these out and they are fantastic. They keep hands cool and they are easily cleaned–you can’t stain them (at least I haven’t yet). I got these for my mom and Nate’s mom for Mother’s Day last year and they have both loved them, also. I love these posts! You always have such good suggestions. 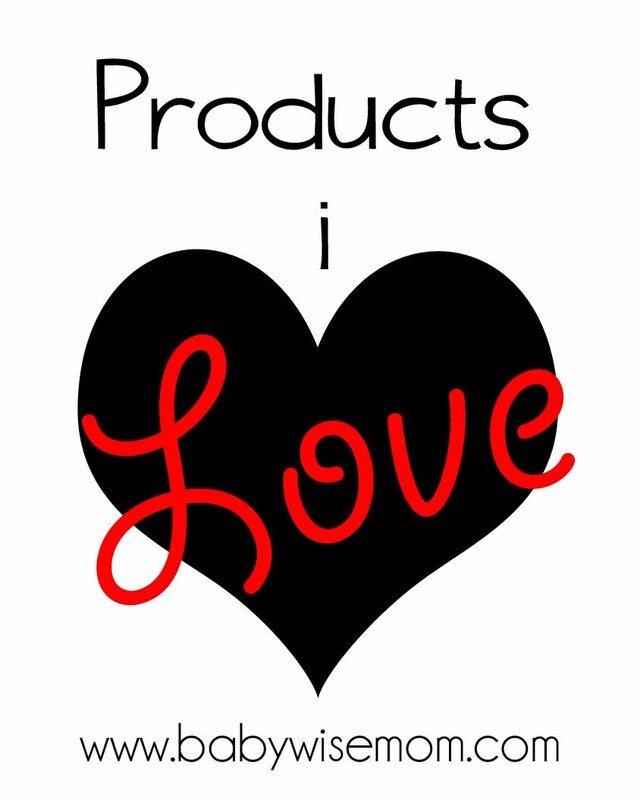 From these posts I have bought the oven mitts (love them) and a Norwex cloth you liked (the scrubby one – love it!). Can't wait to try some of these especially the shoes and the game. I am so glad to hear that! I am always a little more willing to try things because I think I can let readers know if it is good or not. I am glad you like those things!